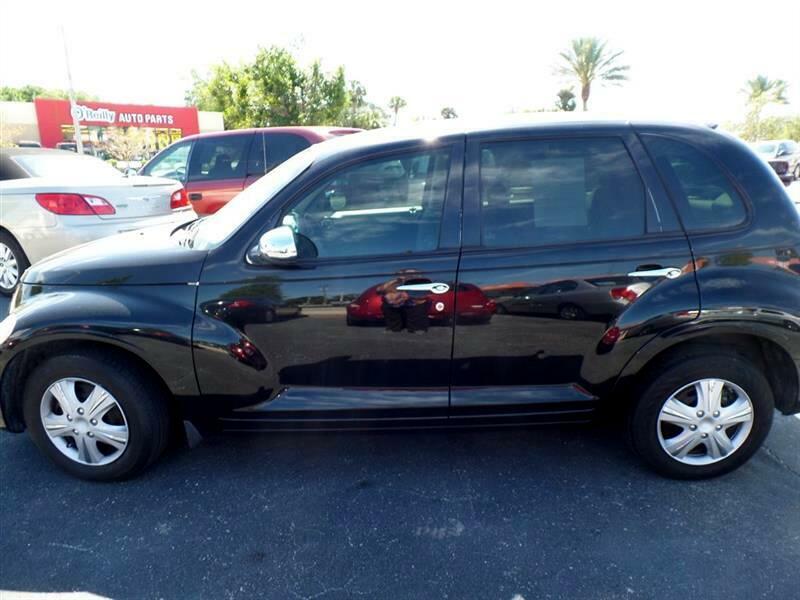 Used 2009 Chrysler PT Cruiser Base for Sale in Cocoa FL 32922 Cashway Motors Inc.
TRANSPORTATION SPECIAL - Inspected by our Service Department. Runs Good & Is Ready for your next work car! Clean inside & out. Unlike most lots where they would sell you this car AS-IS, at Cashway you get a 30 day power train warranty (or 1000) miles! Vehicle has 117,000 miles. Only $498.00 down with your current Florida Tag. At Cashway we work with you, not on you. Many other budget priced cars in inventory and arriving weekly. See Sal or Joe. Visit Cashway Motors Inc. online at cashwaymotors.com to see more pictures of this vehicle or call us at 321-504-3000 today to schedule your test drive.